Graviteam Tactics:Muis front after a few hours play, here are my first impressions. The new UI. In my opinion considering, they have had so many compliants\gripes about the previous UI's etc I just can't understand how they could have made it even worse. I never really had an issue with the previous games. However now I do. The new Box method for me doesn't work at all. I just can't understand why they went this way. Surely they should have had some ideas and tested them with gamers to see what worked. The actual tactical UI part isn't too bad, though again apart from losing those blue boxes has become more confusing \complex. The force management and statistics screens are a total fail. I'm hoping they either redo them or, at least, go back to the previous UI as an option. Saying all this it hasn't broken the game. WOW! Once the battle starts it's breathtakingly awesome and exciting. My only complaint with this aspect is we don't have a rewind button as I miss so much awesome action. Honestly, this part of the game washes away the issues with the UI. The UI here is playable. A great battle editor which gives you an endless amount of battles to create so lots of replayability here. Even has a feature where you ask to be surprised and it creates a battle which you know nothing about and have to get on with it. Love that. Campaigns look good. Though you do get thrown into the deep end here. 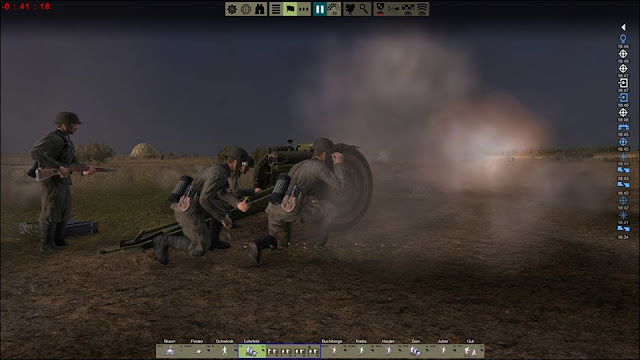 Has the historical accuracy and realism you come to expect from Graviteam. Finally, everyone including veterans must go to Quick Battles and go through the training scenarios and training vids. helped me a fair bit. Overall it's a must buy for any tactical wargaming fan. I'm sure people know by now I hate real time games..except this one and Command Ops as they are managable and not click fests. It's a crying shame they made the UI even more confusing..obviously they have an issue deisgning this aspect. However once the battles start it's all worth it. After a couple of days, I got used to the new force management aspect and with hindsight actually prefer it and it does make things easier. 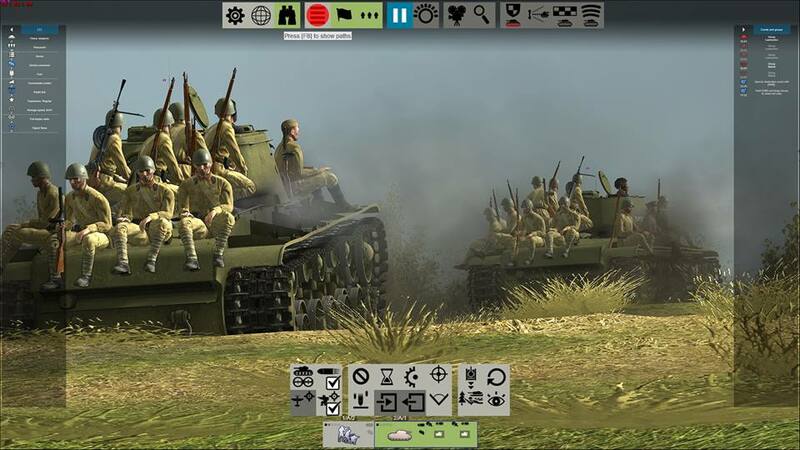 I now can see why other wargamers found the new UI better than the old one. I think as I never had a problem with the old UI learning a new one felt unnecessary.